AS RESILIENT AS EVER, THE FIZZ HAVE HAD A ROLLERCOASTER YEAR. WITH MEMBER JAY ASTON ON THE MEND AFTER A MAJOR HEALTH SCARE AND THE BAND NOW SLIMMED DOWN TO A TRIO, THEY NOW SERVE UP A FESTIVE TREAT OF A FEEL-GOOD CHRISTMAS ALBUM. Reboots are ten-a-penny these days. Sabrina The Teenage Witch and Dynasty have been given a glossy makeover on Netflix and even The Little Mermaid is being handed a live-action reset. But one of the most heartwarming reboots to have taken place recently has to be the reinvention of 80s pop legends Bucks Fizz. 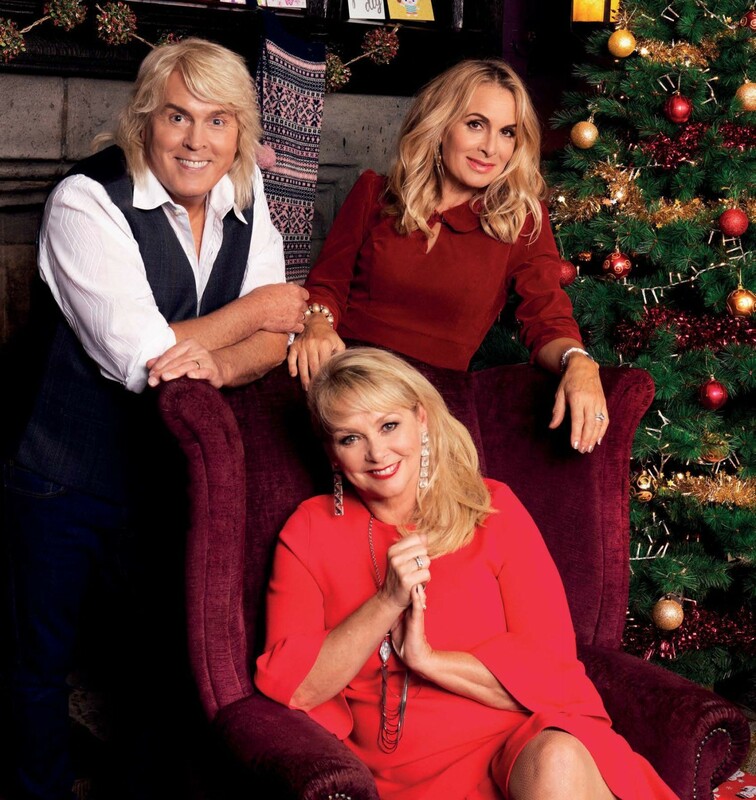 After years of ongoing legal action against old bandmate Bobby Gee, a variety of line-up changes and a multitude of carbon copy performances at retro gigs up and down the country, the well-loved pop combo comprising Cheryl Baker, Mike Nolan and Jay Aston has been given a brand new makeover. Rebranding themselves as The Fizz in late 2017, the group added a new member to the line-up in the form of old pal and fellow 80s pop star Bobby McVey (who came complete with ready-made blond helmet hair). Then they teamed up with Mike Stock of SAW fame to work on their first proper original album in over 30 years. 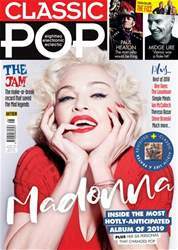 The result – The F-Z of Pop – exceeded all expectations. The joyous long-player, which featured a mix of brand new songs and a handful of re-recorded Fizz classics, stormed the UK Top 30 and saw them receiving the kind of Radio 2 airplay most bands whose careers have spanned decades could only wish for. While critics and fans were all pleasantly surprised by the group’s new lease of life, it came as an even bigger shock to the band. Bandmate Mike is in full agreement, adding that he thinks part of that success was down to the deft way Stock was able to capture and freshen up the band’s trademark production style.